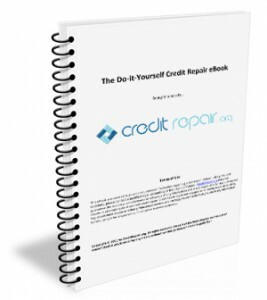 Get the Credit Repair eBook! How many times have you dated someone only to have them back out once it started getting serious? Could you always pinpoint what it was that turned them off? Maybe you thought it was your appearance, but then how do you explain getting their number or initial dates? Perhaps it was your personality? But then you’d have to write off all those shared heart-felt laughs and moments of genuine connection that seemed to speak of something more. The answer to your question might be a little less obvious until you’ve actually considered its implications. What I’m proposing isn’t that there’s something inherently wrong with you, but instead, something might be wrong with the financial decisions you’ve made, which set off red flags in the eyes of your object of desire. No matter where you are in your career, if someone genuinely is interested in you, they won’t care what you do for a living. But, if you’ve dug yourself into a financial hole with no clear plan to unearth yourself, you’re going to have subsequent love problems, guaranteed. 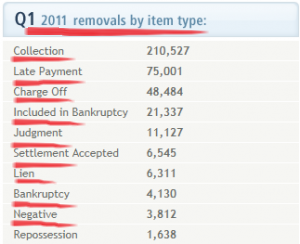 Not many sensible people are interested in marrying someone and taking on their debts, especially in this financial climate. Watch Our Video: Credit Repair How To in 5 Minutes! 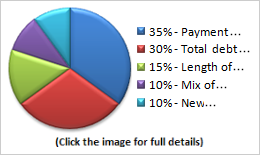 A credit score of 680-700 used to be enough to get great loans and mortgage rates, as well as credit cards with low APRs, but since the Financial Crisis of 2008, many lenders have raised their expectations of consumers, making it hard to get good loans and credit extensions with a score under 720-730. To obtain scores of that caliber, one must not only be financially responsible with paying on time, but also cautious in the utilization of credit.